So, Hyundai is not just testing the Next Verna for India. 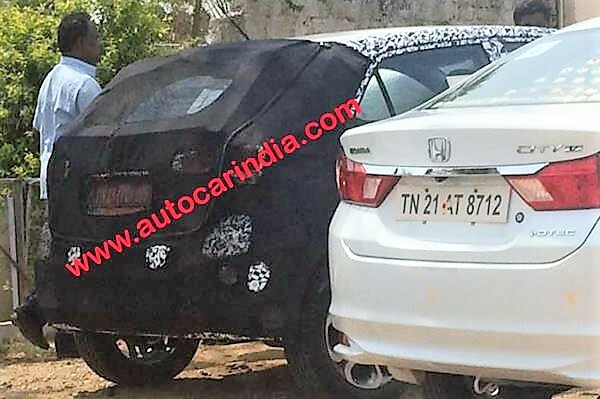 As per these latest spy pics shared at Autocar, surprisingly, the 2018 i20 facelift has been snapped testing for the first time. The pictures are unclear but they say that the convoy also had the new Verna which is now slowly becoming a regular for spies. From whatever can be made out through these heavily camouflaged pics, the new i20 gets..
a new bigger single cascade type grille we have seen on the Xcent facelift. 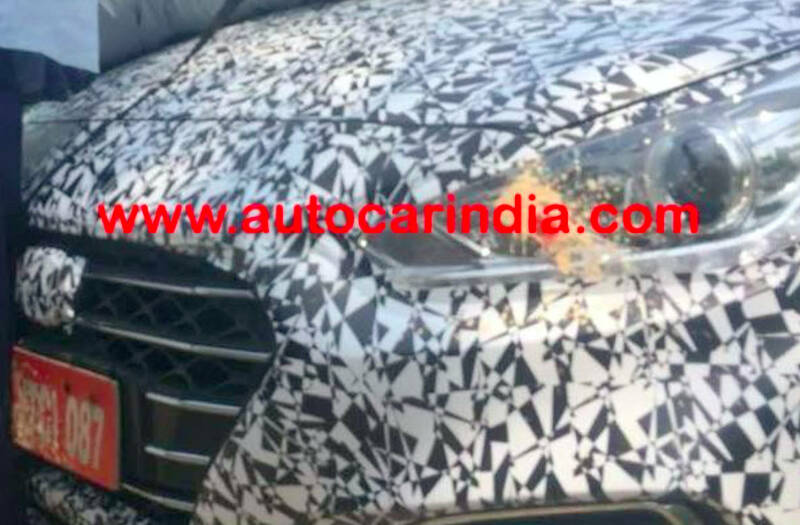 Apart from the cosmetic changes and the existing 1.2L, 1.4L Petrol and 1.4L diesel engines, i20 facelift may also get a 1.0 liter turbocharged petrol motor for the car, probably as a higher ‘sports’ variant. This motor is based on the 3-cylinder Kappa engine of the European i10 and could churn out 120 bhp of peak power and 172 Nm of max torque. 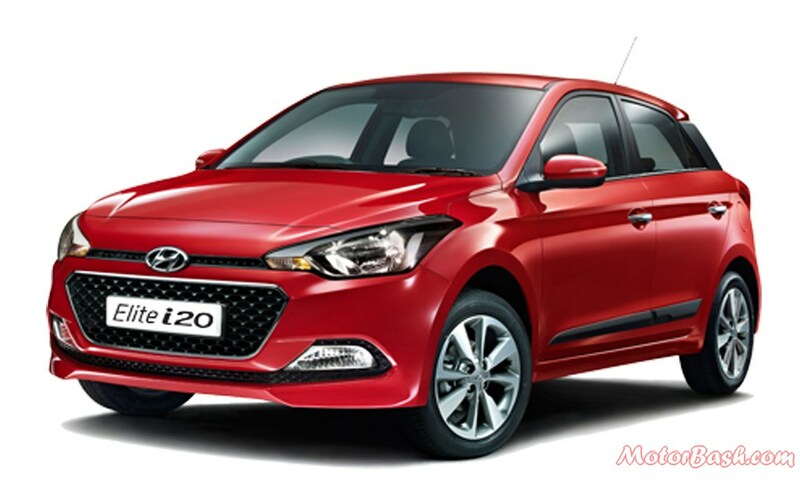 Considering that the new Verna is a festive season 2017 launch candidate, the i20 facelift is expected to be introduced sometime early next year, probably at the 2018 Auto Expo. Its launch could follow few months later.